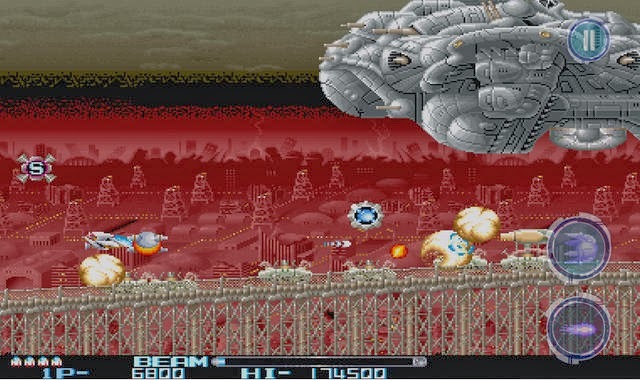 Control the the R-9C ship and destory the enemy in this classic horizontal scrolling shooter. 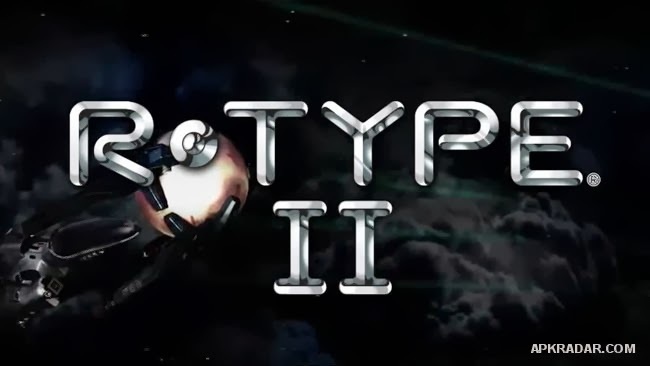 Download R-TYPE II 1.0.1 apk and bring back the glory days. 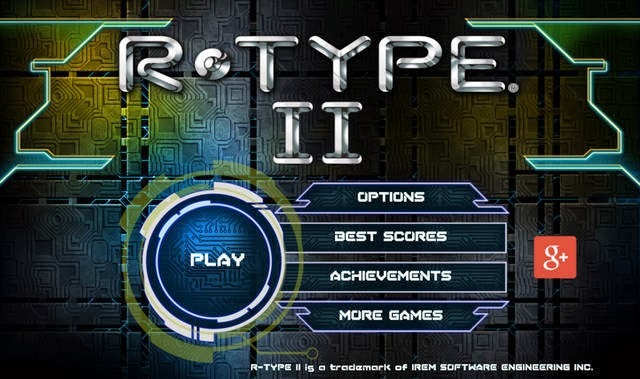 •Compatible with the MoGa Wireless Game Controllers, NVIDIA SHIELD, Xperia Play & more. 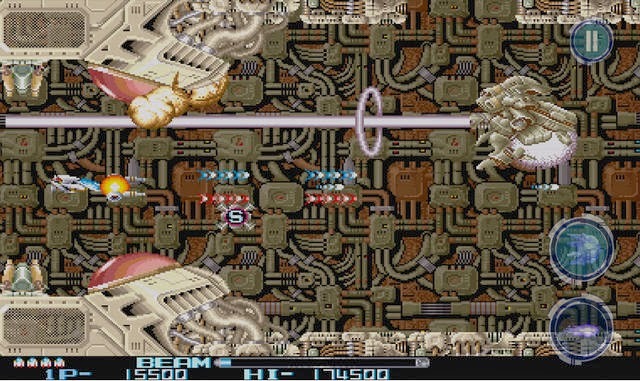 Don't forget to download R-Type APK, the original first game in the series.